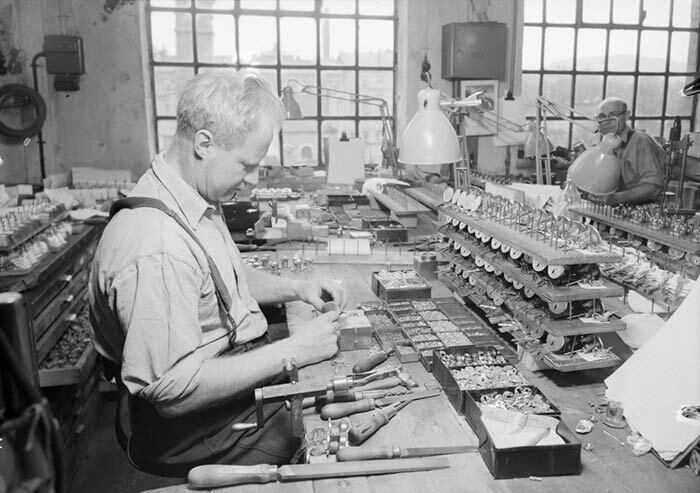 Drainage technology is an area that has evolved very little since the invention of modern plumbing. Pipes haven’t increased in size, yet buildings are getting bigger and the volume of matter we now push through pipes are stressing them out. So, it’s not surprising that drain blockages have increased from things like: solids being flushed by waste disposals and macerators, as well as fats and solids being washed away in commercial kitchens. To compound the problem, many buildings are going “green” — creating plumbing nightmares. Low-flush toilets, water-saving devices on taps and shower heads, and energy-efficient boilers are all well and good, but they can work against the original design of modern plumbing. Gravity and water are needed to push content through the pipes. The Green Drain™ may just be the solution you need! Water flows down; bugs, odors, and sewer gas stay out. 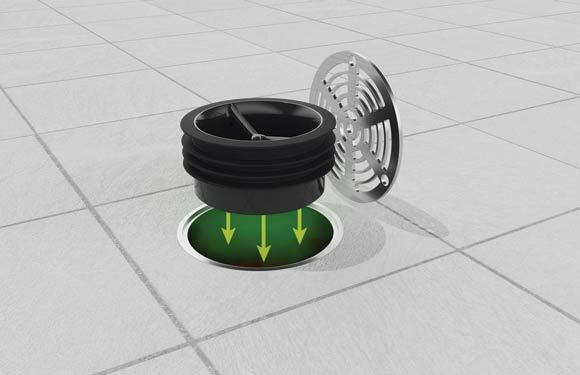 The Green Drain™ is an economical floor drain trap seal that allows water to flow down the drain while preventing pests, odors, or harmful gasses/pathogens from infiltrating the living or work space. It features a specially designed flap that springs back into place — stopping reverse airflow from escaping into the room. The Green Drain™ is available in four sizes to fit most commercial floor drain pipes. Green Drain™ solves these problems. Airflow can reverse direction due to a dry trap. Instead of airflow going down the drain, it moves into the living/work area—allowing germs to spread. This can lead to pathogen spread. Viruses such as NORO and SARS can spread quickly through pipes and out drains. Green Drain™ eliminates the need for chemical treatments and respecting the “green environment” movement. When the airflow reverses, sewer gas odors travel back into the living/work space through the drains. Sewer gas contains highly toxic substances such as hydrogen sulfide and ammonia. These gases are extremely flammable and exposure can cause headaches, nausea, dizziness, and irritation to the eyes and respiratory tract. The Green Drain™ has a one-way valve which eliminates odors, but still allows drains to functional properly. Flies can appear in restrooms and kitchens from floor drains. These flies originate in filthy conditions that can transmit microbes that are unhealthy. Also, people in restaurants, schools, and other public buildings can experience bronchial asthma by inhaling the dust fragments from dead flies. The Green Drain™ features a silicone skirt that stop pests from infiltrating. The eco-friendly Green Drain™ is safe to use around children and pets. It complies with the applicable requirements of ASSE 1072-2007. It’s designed to eliminate odors escaping from drains, fumes wafting from sewage buildup, and pest infiltration. Whether in new construction or retrofitting into commercial or industrial floor drains, Green Drain™ is your solution that will save you time, money, water, and energy. If your business is being negatively affected by odors and bugs caused by your drains, talk to us and see if Green Drain™ is the right solution for you. Contact your local Aire-Master representative to see how the Green Drain can combat your pest and sewer odors. OSHA revised its Hazard Communication Standard (HSC) in 2012, adopting its version of the Globally Harmonized System (GHS). Among other things, this required a switch from MSDS to SDS for information about chemicals employees might be exposed to in the workplace. 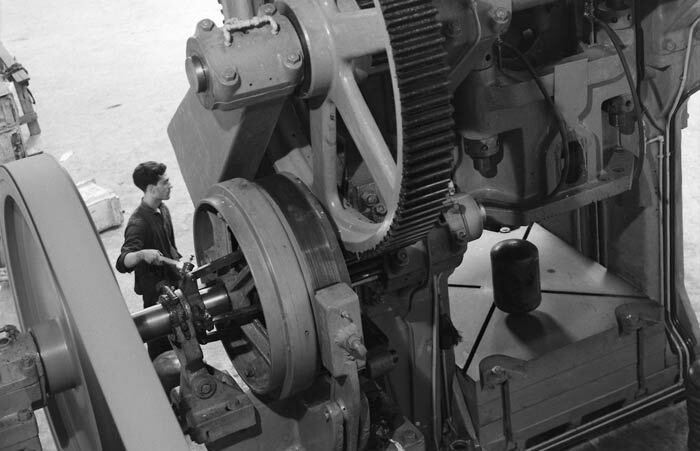 Material Safety Data Sheets did not have a set format, making them inconsistent and more difficult to read and compare. Safety Data Sheets all follow the same format. 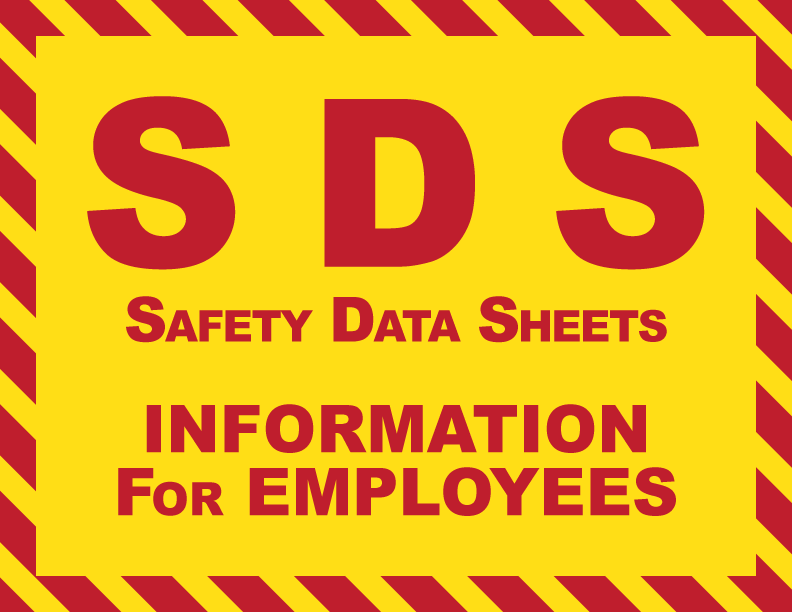 Here is a collection of links providing more information about how to read, store, and use Safety Data Sheets.